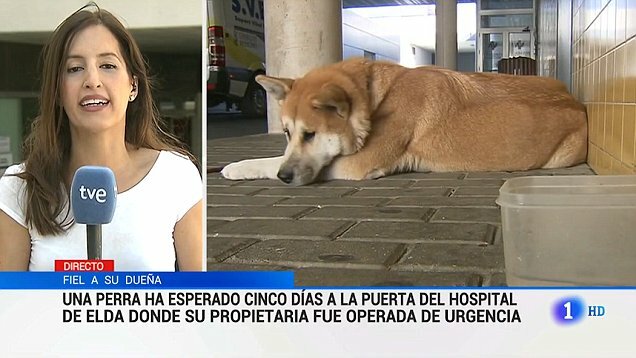 A dog called Maya is achieving celebrity status in Spain as she waits for her owner outside the doors of a hospital in Alicante, a vigil which has already lasted for six days. 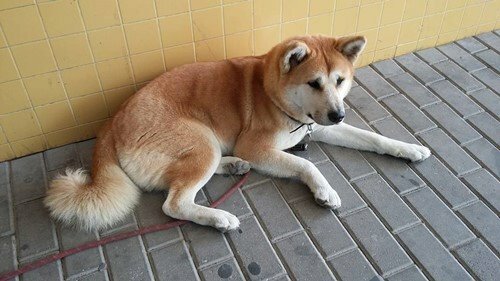 Despite the efforts of her owner’s father, Maya refuses to be led away or distracted from her duty, honouring the tradition of her Akita Inu breed, reputed to be among the most loyal dogs in the world. 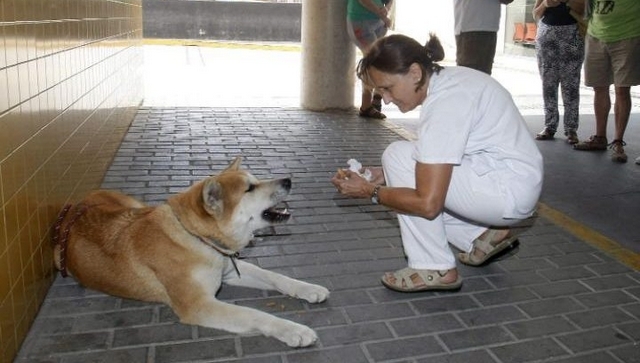 Last Sunday Maya’s owner, 22-year-old Sandra Iniesta, began feeling intense pain in her abdomen as she, her father and the dog were travelling to their Barcelona home by car after a holiday. The patient’s father, Andrés Iniesta, tried to put Maya back in the car as he drove off to get some rest, but to no avail. “She’s a fully paid-up member of the family,” Mr Iniesta said of Maya’s devotion to his daughter. “I think she knows what is happening and she is showing that she can be patient,” he explained to Alicante newspaper Información. Maya’s gesture of loyalty has attracted visits and gifts from dozens of fans after staff at the hospital posted a message of praise for the dog on their Facebook page. Responses to "Faithful dog waits six days outside hospital for her sick owner to return"
Well, why the heck don't they take Maya INSIDE the hospital and let the dog see/be with the owner to reassure Maya that the owner is ok...allowing Maya to visit would go far to help reassure Maya (and the owner), so that the owner makes a quicker recovery, and the dog may be willing to leave with the father in the interim (or maybe not)..this just seems rather cruel...the story also does not say if the owner is recovering or not, so how long will Maya be expected to maintain this vigil? Perhaps the owner could come out in a wheel chair if she is well enough. Or, at least give the dog a piece of her clothing to help with any anguish that the dog has. Perhaps a bed or mat for the dog as well. What a beautiful dog she is.